The City of Newark announced today that the Newark Department of Water and Sewer Utilities is continuing vigorous efforts to distribute replacement filter cartridges to residents throughout the city. Having successfully distributed over 35,000 lead-safe water filters and cartridges to residents free-of-charge, the City is now diligently working to distribute replacement filter cartridges to impacted families. The City has spent more than 25,000 hours going door-to-door over the last five months to reach residents and distribute free filters through the water filter deployment program. 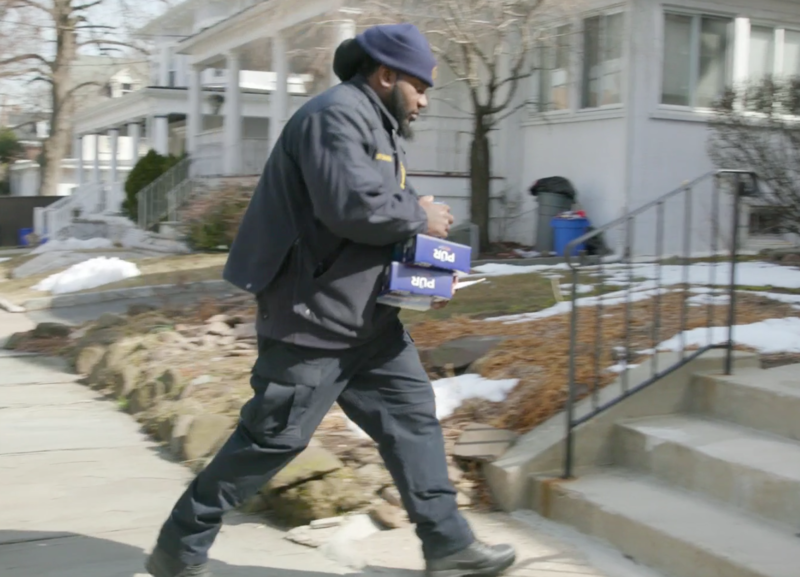 Over 35,000 residents have received lead-safe filters to date through the City’s door-to-door campaign or by visiting one of seven pick-up locations. Each filter cartridge lasts up to 100 gallons, or approximately three months, and many filters distributed through the outreach program are reaching the point where the original filter cartridges will need to be replaced. It is important for residents with filters to make sure they change their filter cartridge after 100 gallons of use or every three months. If the light on the filter is red, that means it is time to change the cartridge. Free replacement cartridges are available at all pick-up locations in the city. For more information about how to obtain a filter and install water filters and replacement cartridges, residents should visit www.NewarkLeadServiceLine.com. The City’s public education campaign continues through a multilingual newsletter, which was mailed out to residents earlier this month. The newsletter outlines the City’s efforts to minimize risk for residents, including how to obtain a filter and replacement cartridge. In addition, the City created a multilingual website, www.NewarkLeadServiceLine.com, which includes information about the Lead Service Line Replacement Program, which homes have been affected, and how to obtain and install water filters and replacement cartridges. Pick-up hours are Monday – Sunday 8 a.m. to 8 p.m. Pick-up hours are Monday – Friday 8 a.m. to 4:30 p.m. The City of Newark recently broke ground on Phase 1 of the Lead Service Line Replacement Program, an unprecedented project to modernize Newark’s water infrastructure. Phase 1 will permanently replace about 1,500 lead service lines starting this month, and it is expected to take one year to complete. The first phase is part of an eight-year, $75 million plan to remove all of the approximately 15,000 lead service lines across Newark. The City of Newark developed a unique partnership with the State of New Jersey to provide the financial resources that cap out-of-pocket costs for homeowners. While the average cost of replacing residential lead service lines for a homeowner generally ranges between $4,000 and $10,000, homeowners will pay no more than $1,000 under the program.